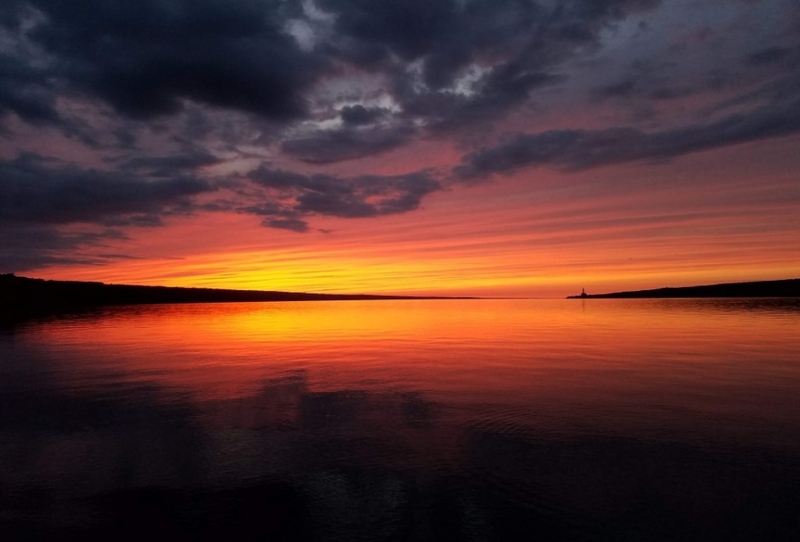 Welcome and thank you for visiting my website, your resource for up to date information on homes and properties in the Greater Ithaca area and its surrounding communities. As a consummate professional with a track record of success I take great pride in my exceptional negotiation skills, marketing and technology savvy to go above and beyond for my buyers and sellers. 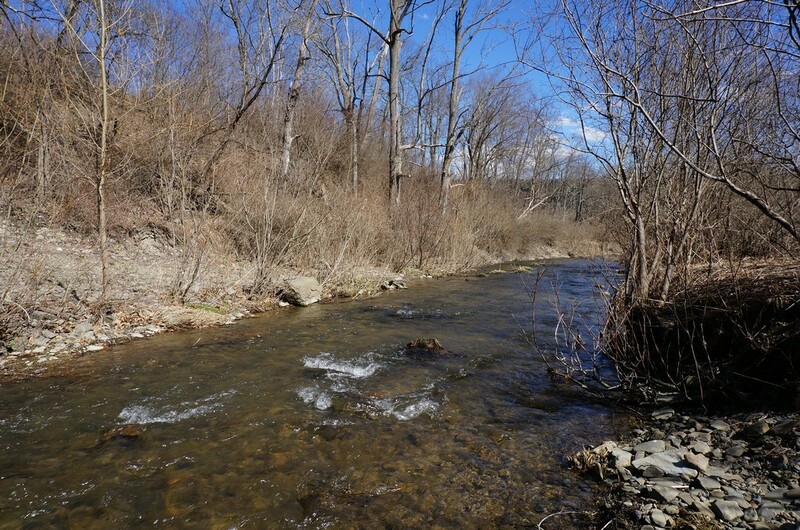 28 acre parcel with over 425 feet of road frontage, sweeping southern exposure and views plus Danby Creek flowing through it. 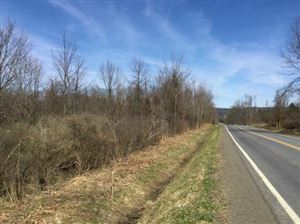 Great building sites near the road and endless possibilities with the scenic back acreage. 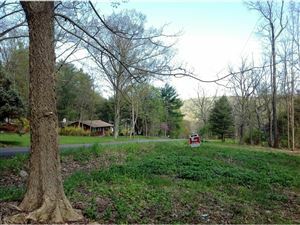 Sweet 1950’s ranch style home on a deep 1.3 acre lot with fenced yard, woods, creek and endless wildflowers. Many upgrades done over time. 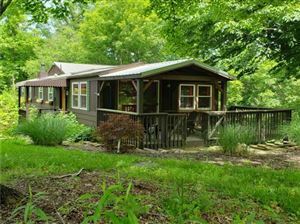 Escape the city sights and sounds and head just south of town to this 14 acre scenic hideaway located next to the 7500 acre Danby State Forest with hiking trails and pure nature at its best. 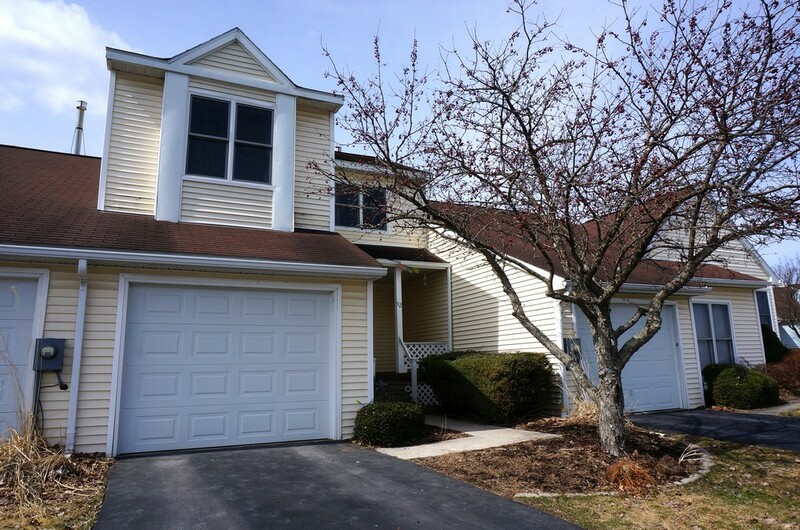 3 bedroom Deer Run condo with great open space close to Ithaca, Cornell and Ithaca College. Two story contemporary designed with vaulted ceilings in the living room and master bedroom, skylights and a wood burning fireplace. 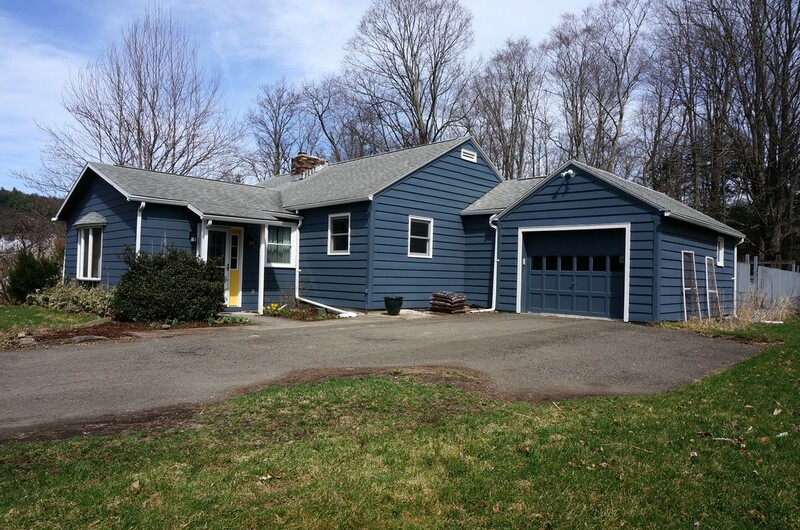 Spacious ranch style home with many upgrades and extras on a 2.69 acre lot just south of Ithaca. 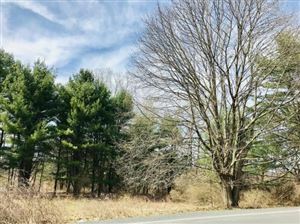 Beautiful level lot with pine border, garden space, wooded views and Danby Creek meandering through. 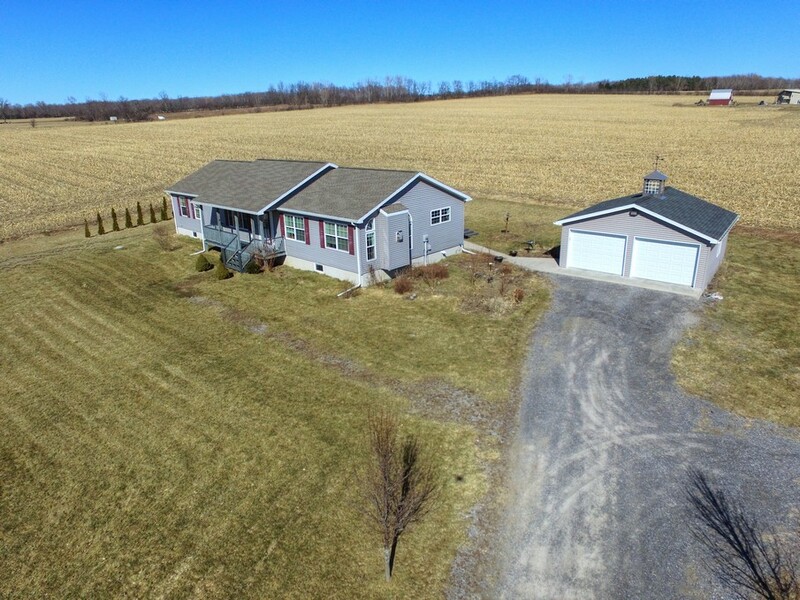 Beautiful Lansing single level home tucked off the road on 5 acres. Large open rooms filled with charm and sunshine. Tongue and groove natural wood, spacious kitchen with center island, arched doorways, gas fireplace, private office, open family room plus a living room. 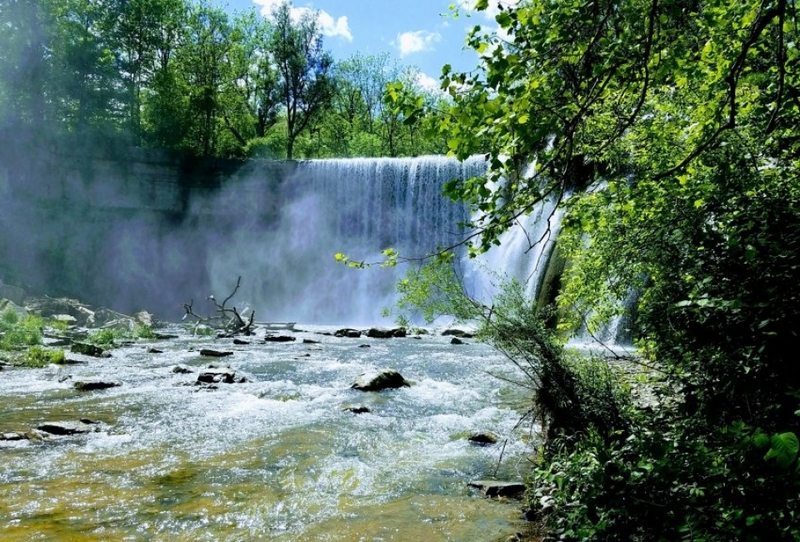 Hidden away location that is off the beaten path but only minutes from it. 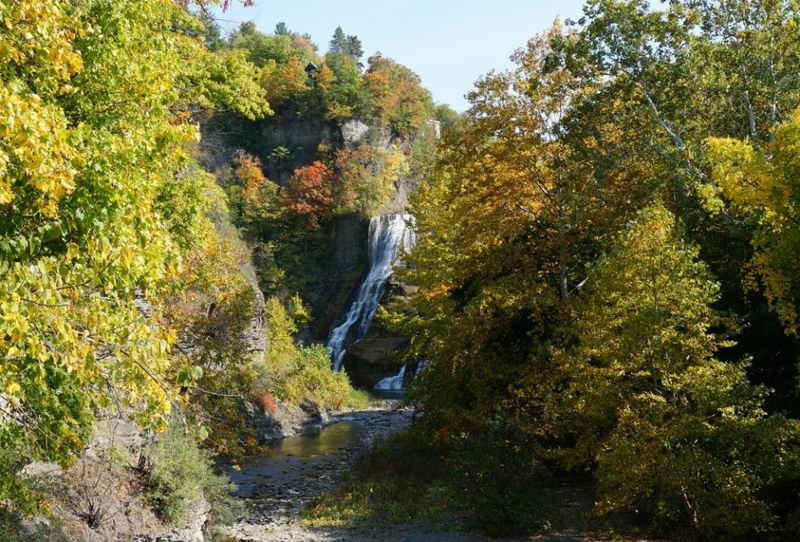 Easy 5 mile drive to Ithaca and 4 miles to Trumansburg. 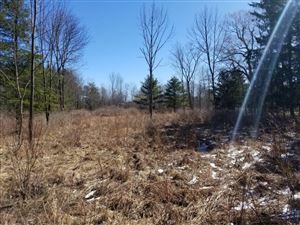 Nice 7 acre mix of open building sites, lightly wooded, southern exposure for solar and plenty of privacy. 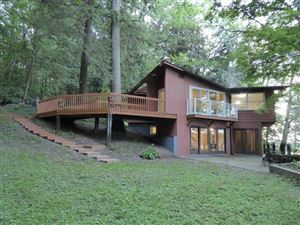 Contemporary two level cedar sided home just minutes from Cornell campus, Ithaca and bordering endless hiking trails in the Six Mile Creek watershed. Located in the Commonland Community but no HOA fees. Bright and open floor plan with lots of glass. 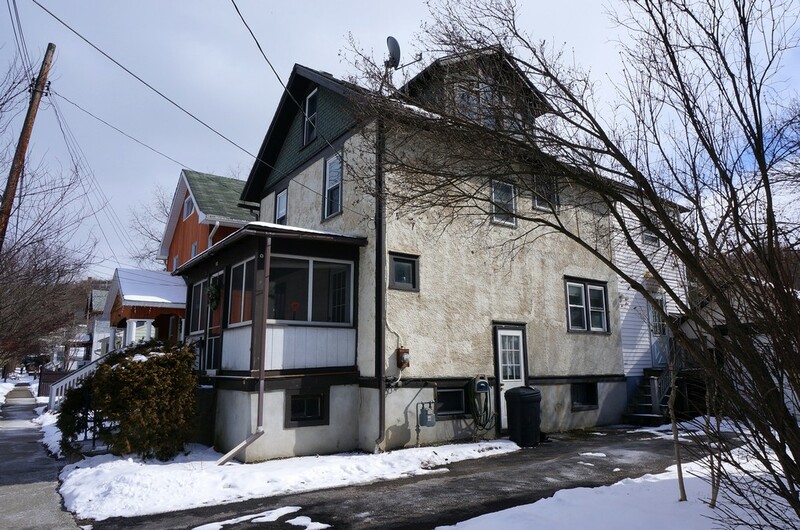 Downtown Ithaca two story home with 4 bedrooms on quiet side street close center of town. Original woodwork including natural trim, french doors and formal entry. 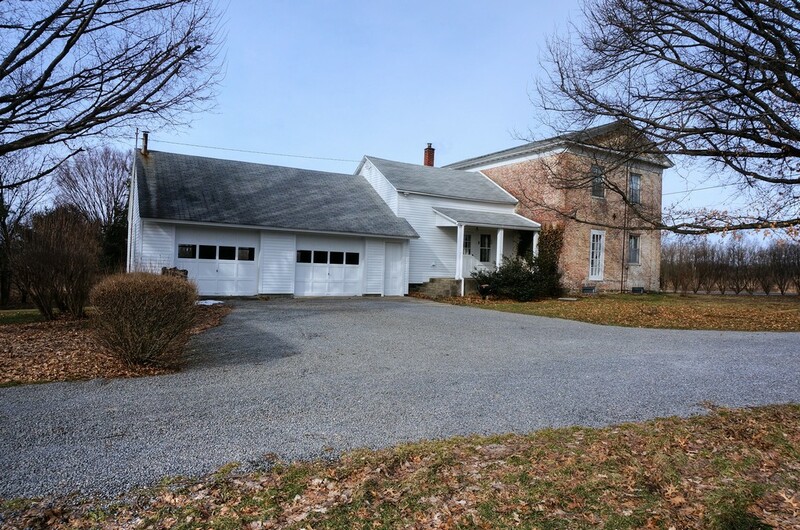 Additional 33 x 50 city lot with an 1 car garage is included. 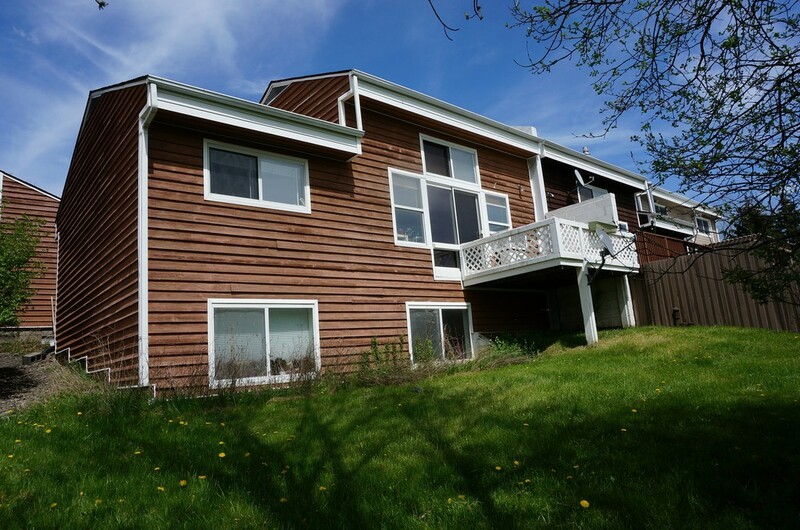 Multi level home in a fantastic location less than 200’ from a trail head leading to the South Hill Recreation Way trail network and Vincenzo Iacovelli Park with playground. 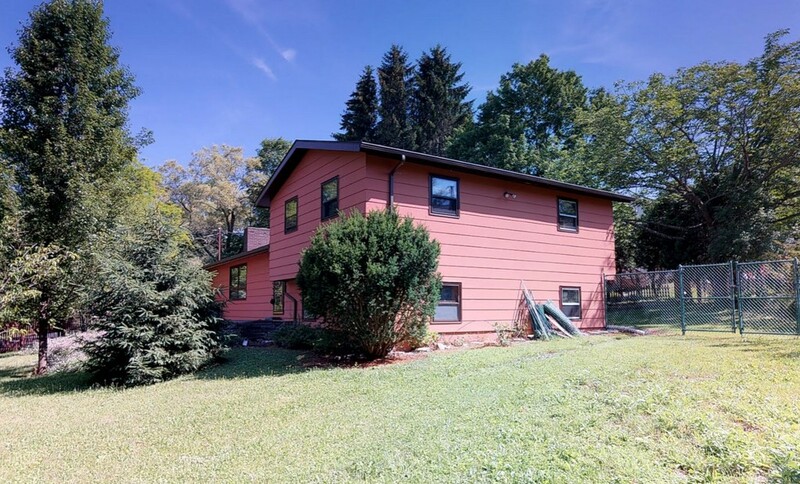 Attractive cul-de-sac neighborhood on the edge of town conveniently located to Ithaca College, Cornell and downtown Ithaca. 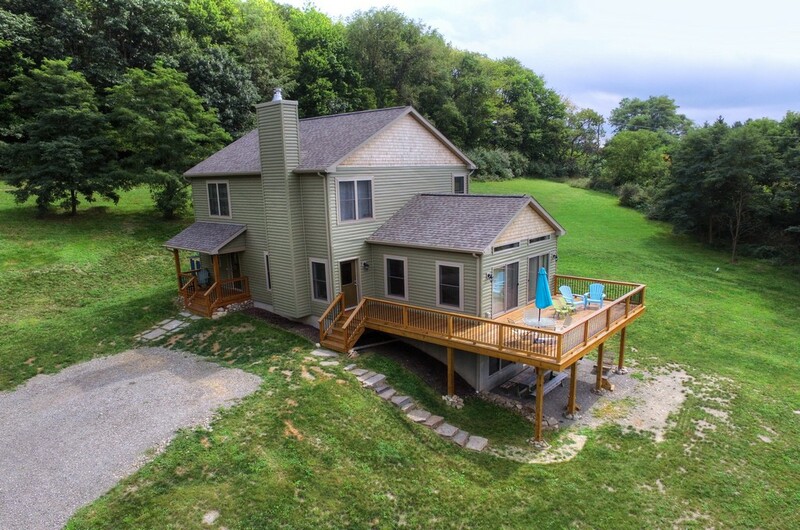 1850’s Federal home, rich in history, located in Lansing on a 7.9 acre parcel . 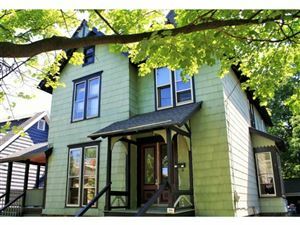 Very well maintained with 3 bedrooms, wide plank floors, exposed brick, built-in book shelves, six panel wood doors, dental exterior trim and an oversized 2 car garage with wood stove hookup. Private and peaceful! 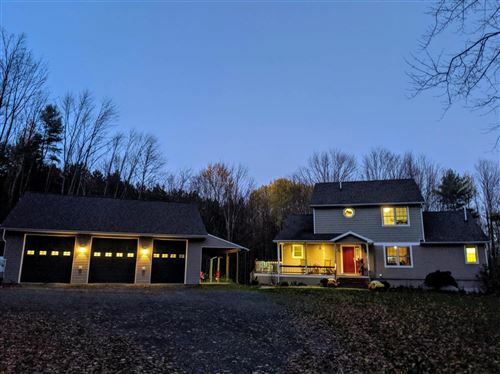 Spacious 4 bedroom home located on near the end of a maintained road with hiking, cross country skiing and solitude minutes away on a seasonal road or at the Lindsay-Parsons Preserve. 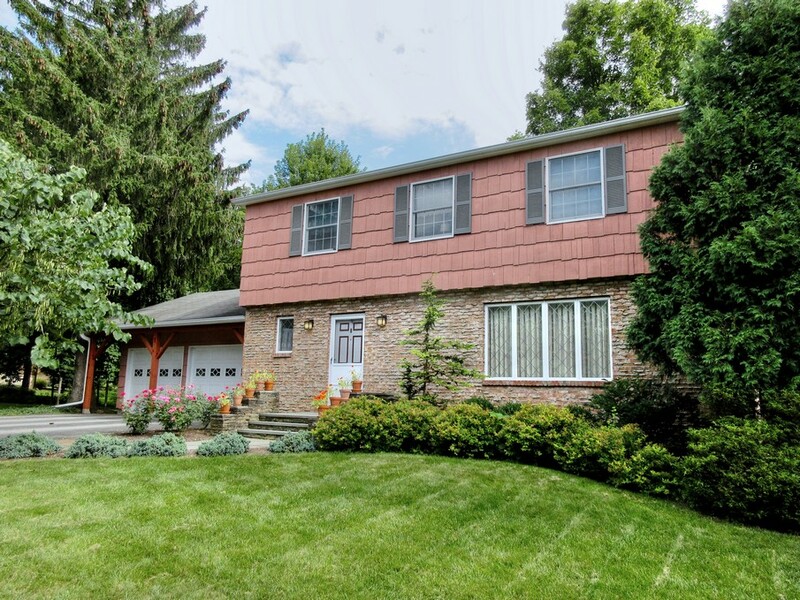 Sweet 4 bedroom colonial style Cayuga Heights home so close to Cornell, schools, shopping and more. 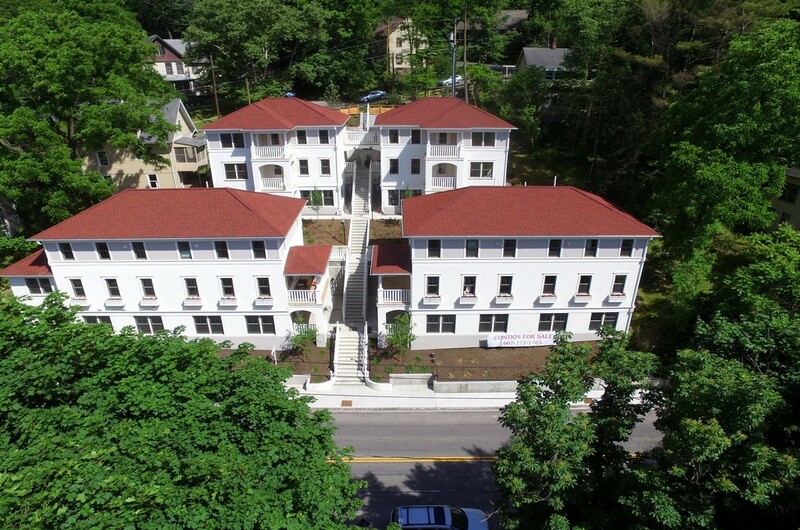 Lovingly maintained with many updates and improvements. Handsome vintage church loaded with character including 16’ cathedral ceilings, hardwood floors, stained glass window and classic bell tower with bell. 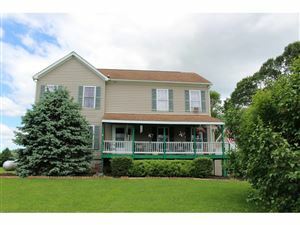 Newer custom 2 story home with 24 scenic acres located on a country road just 10 minutes from Ithaca. 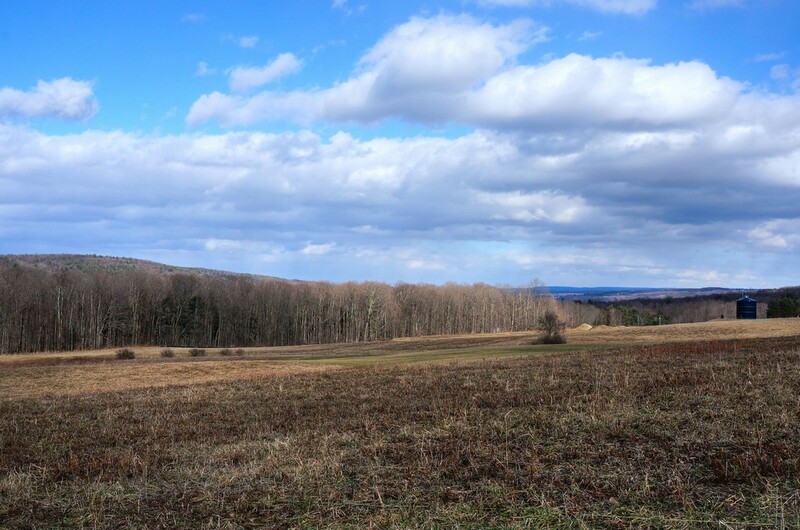 Southwest exposure with passive solar design taking in country views and wonderful sunsets. 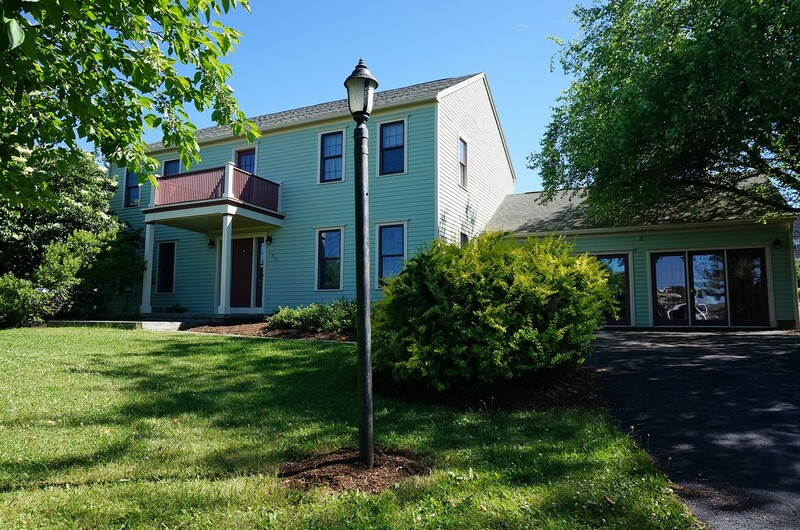 South Hill center hall Colonial style home with 4 bedrooms, 2.5 baths including a spacious master suite. Formal living and dining room in the front and a sprawling family room with brick fireplace in the rear. 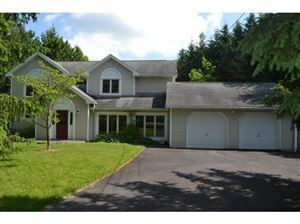 Welcome to Ithacahomefinder.com. 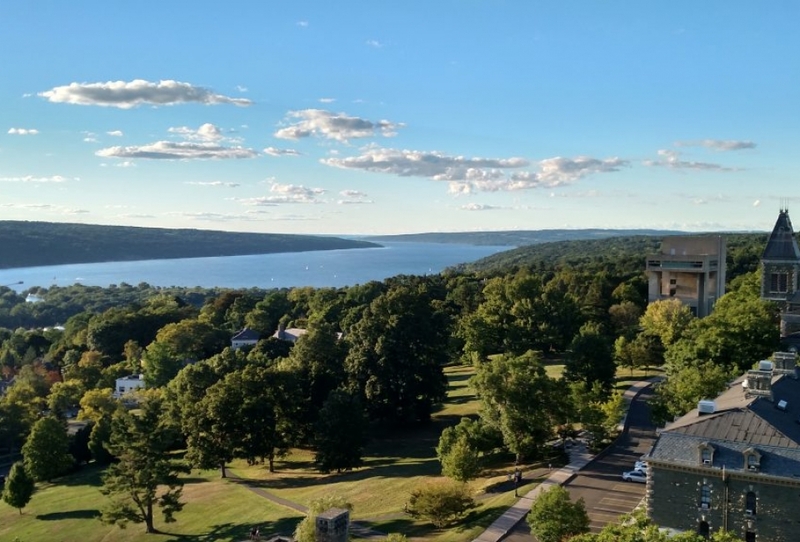 Perhaps you are interested in a City of Ithaca lifestyle or perhaps a 19th century Greek Revival in Trumansburg? 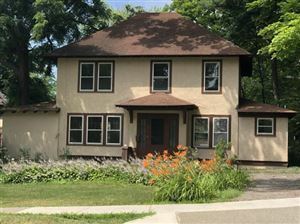 Maybe you would prefer new construction in Lansing or a classic Cayuga Heights Craftsman? Whatever your style may be or your location desired put my 30 years of devotion and professional representation to work for you. 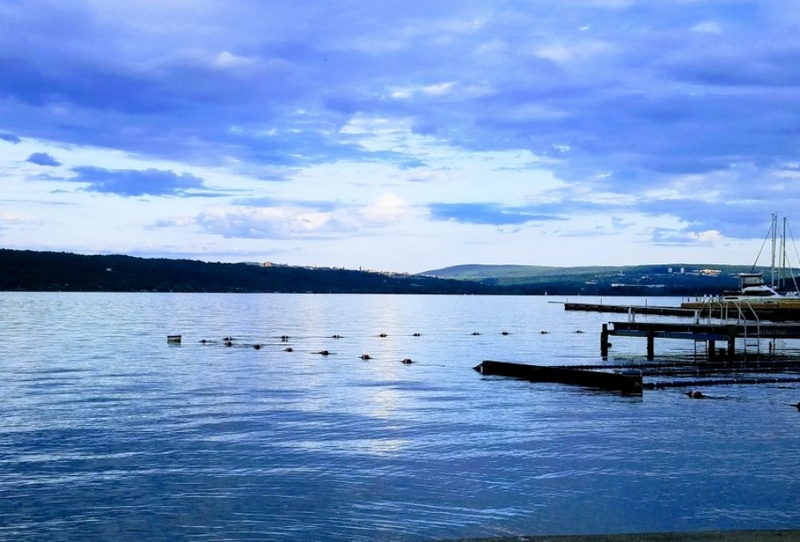 Whether you are relocating to the area for Cornell University or Ithaca College, or just moving to Ithaca due to the desire to live in our unique and wonderful community, let my extensive knowledge of neighborhoods, school districts, growth patterns, historical sales information, area communities and general local insight make your move both seamless and stress free. Contact me for homes or land for sale, relocation information, community tours or any general real estate questions. Thinking of placing your home on the market? Learn more about my marketing approach and see how your property will get the maximum exposure that it needs. Buying or selling, questions or advice, let me provide you with the exceptional service that you deserve. Explore my site for more information and please don't hesitate to contact me. 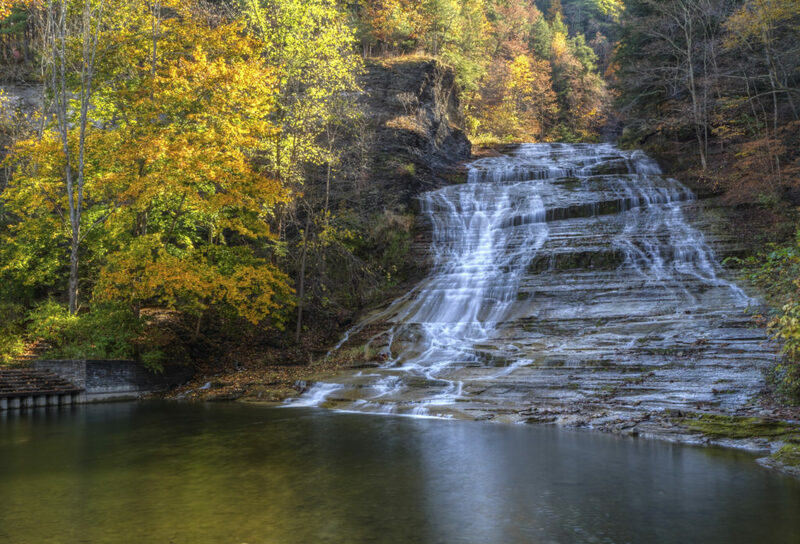 Covering the Greater Ithaca area and surrounding communities. 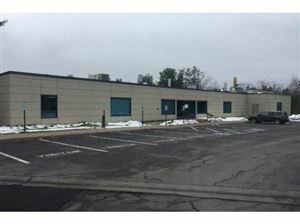 Map below displays most recently listed properties in the Ithaca area. 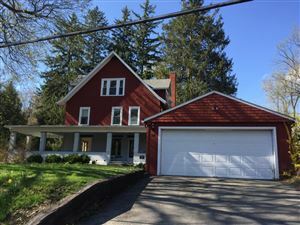 Please go to Ithaca MLS page to view all active listings. To search by school district go to Area School Districts. Steve was so great to work with on selling our home! He provided us with fantastic advice on projects to focus on when getting ready to sell, was very available when we had questions, and took on all of the stress from the process so we didn’t have to (not an easy feat!). He is the consummate professional with great local knowledge and keen negotiating skills. I’ve bought and sold 5 homes over several years and Steve is the best realtor I’ve worked with, hands down. Steve superbly sold my house. He is highly personable, known in the community, and knows local real estate activity and trends. 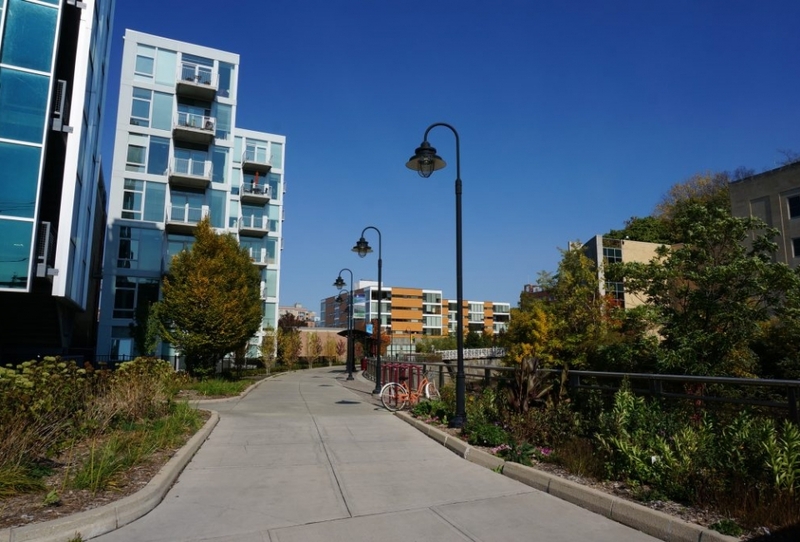 His advice on details was remarkably accurate - assessment of price based on recently sold homes, timing of placement on the market, moving logistics, final house presentation, and market promotion. The house sold in 3 days and was bid up by multiple offers. Highly recommend Steve if you are selling your home. He was extremely patient with us and always had the right answers. His negotiating skills were excellent and he was readily available. Great communicator and listener. Would definitely use Steve's services again when we sell. I do not often write online recommendations but had such great service with Steve that I felt like I had to. I have bought and sold several homes throughout my life and have never had an agent like Steve. He was knowledgable, friendly, and available whenever I had questions. Although he had many other clients, he always made my husband and I feel like we were his only! He got our house sold quickly and for the price we wanted. We even had multiple offers - he handled everything with professionalism and had great patience explaining the process to us. 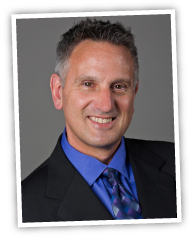 I highly recommend Steve Saggese if you are looking for a great Realtor in the Ithaca area. 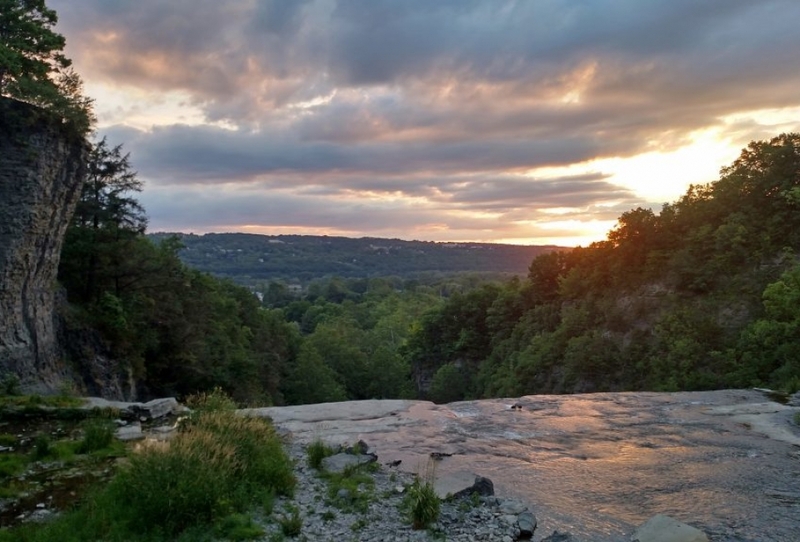 Steve helped my wife and I buy and sell a home during our brief stay in Ithaca. His knowledge of both the real estate market and the local vibe was invaluable during our search. We have moved around the states numerous times and if I could bring him along on everyone of our purchases I would do so. Highly recommend!! 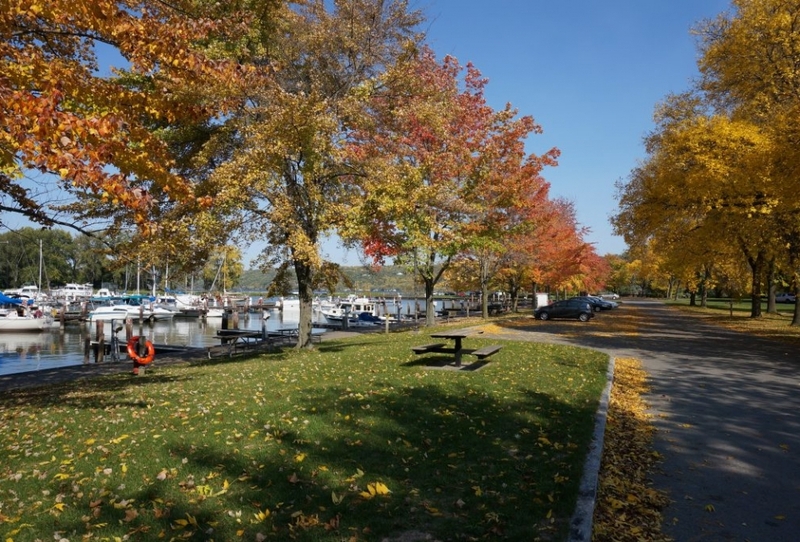 Steve was extremely knowledgeable about all aspects of buying and selling a home in the Ithaca area. We sold our home relatively fast and then had to secure a new home and close that at the same time. We expected the process to be very stressful but Steve's expertise and experience made our lives so much easier. Truly a positive and wonderful experience. Highly recommend!! We have worked with Steve for many years and recommend him to everyone we know. He is completely professional and has an amazing amount of knowledge about the local housing market. Steve has always given us excellent advice, and no matter the cost of the homes we were buying or selling - he always made us feel like we were his only customers. He also provides excellent customer service after the sale.We will always use Steve for all our real estate transactions. Could not have been happier with the services I received from Steve. Very professional and gave great advice during the whole process. Highly recommend! We had been online searching for a real estate agent in Ithaca for a few months before we moved to Ithaca and we really connected with Steve. 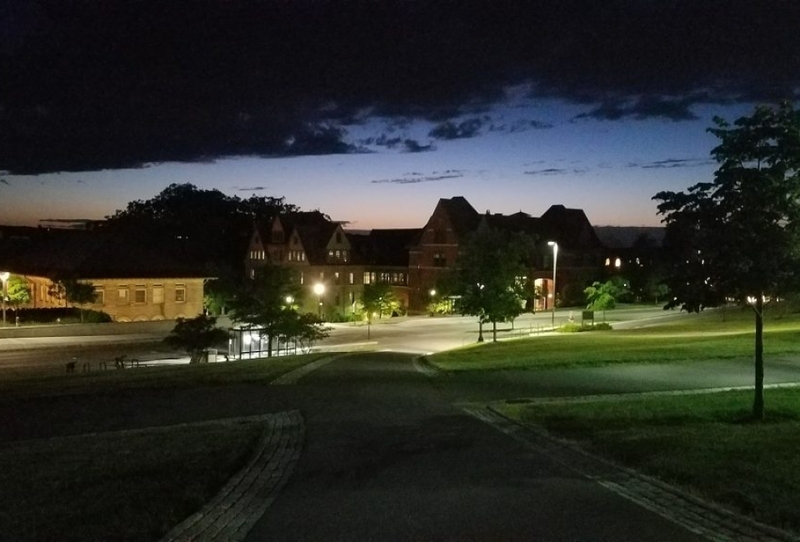 We only had a few days to find a house when we relocated to Ithaca and we were absolutely clueless about the neighborhoods, schools, lenders, inspectors and just the local process itself. 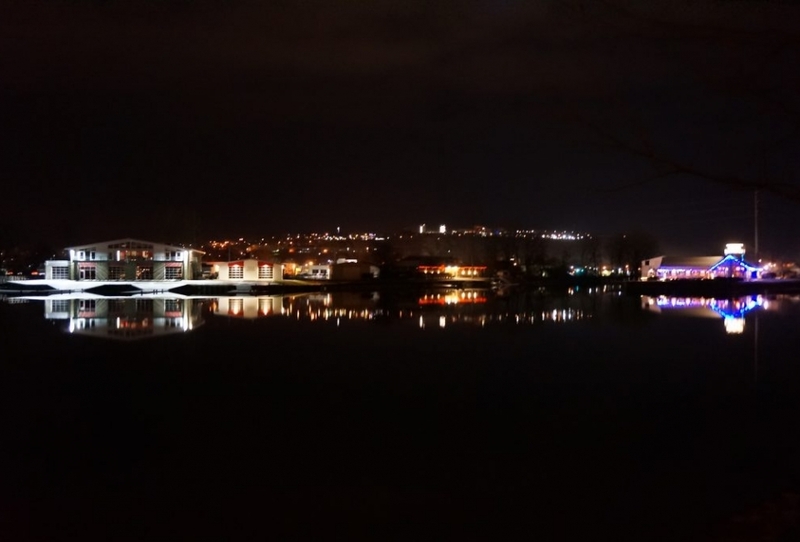 Steve was with us from beginning to end and never left us feeling in the dark. Great agent!